Hands up – who’s currently battling with dry lips? I’d imagine that after the naughtiness of New Year and the wintery chill in the air, there’s a sea of hands up right now! Dry lips affect all of us from time to time, and that dreaded chapping isn’t exclusively linked to skin type or lifestyle habits, but rather a combination of different factors that culminate in cracked, sore and uncomfortable lips. 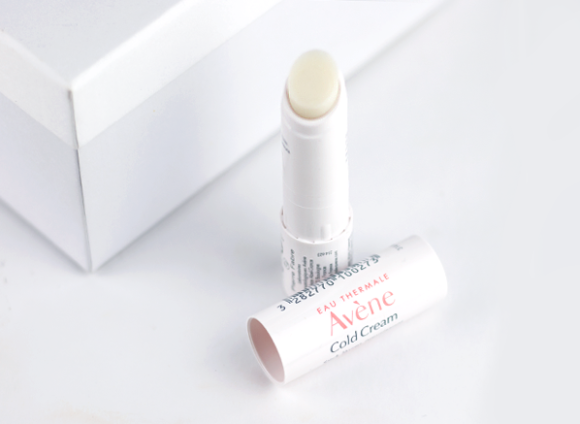 If your lips don’t give you too much jip, then this handy stick balm from Avene is your straightforward lip care ally. The Cold Cream Nourishing Lip Balm is the most lightweight of the balms in this edit, caressing lips with a barely-there film of creamy moisture. It keeps lips feeling soft and smooth without residue, and the stick format ensures that application is effortless. Get it into your handbag, stat! 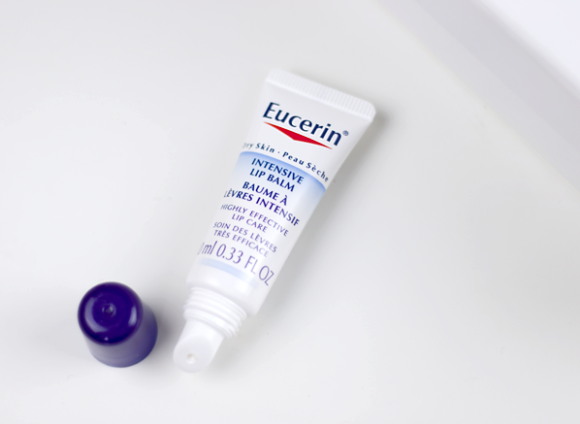 The Eucerin Dry Skin Intensive Lip Balm is one of those hardworking skincare staples that isn’t all bells and whistles, but you wouldn’t be without it. Not too light, but not too heavy, the scent-free balm ups the hydration of lips and keeps them feeling beautifully soft for hours. Expect this bestselling balm to be loved (read: stolen) by your entire family. Damaged lips can occur for all sorts of reasons: illness, chemical treatments, and bad weather are just a few that spring to mind. 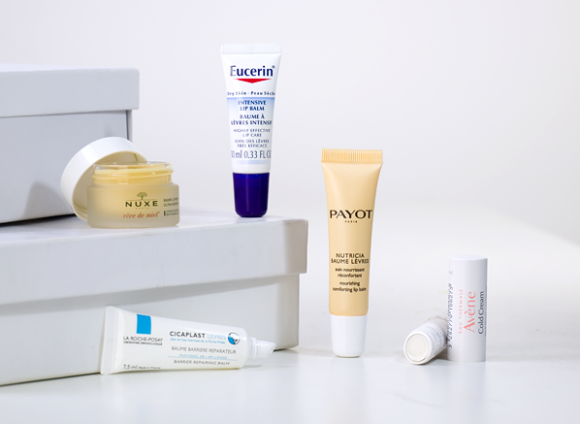 No matter how your lips got into their cracked and peeling state, La Roche-Posay Cicaplast Lips is the sorts-all answer that you need. 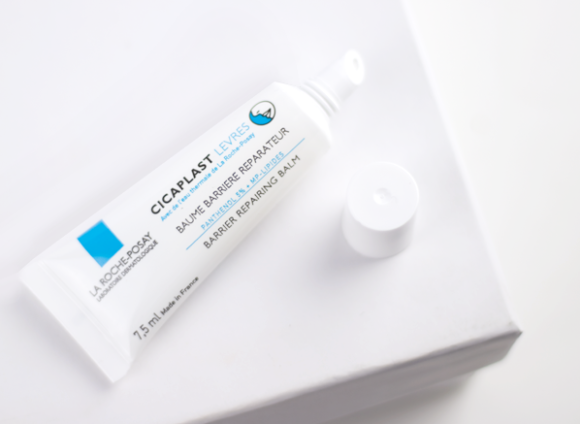 A sister of the incredible Cicaplast healing treatment, this smoothing balm instantly fills cracks and cocoons the skin with a 5% concentration of panthenol and MP-lipids. After a period of 4 weeks, your lips should be back to their best. Moisture, moisture, moisture! 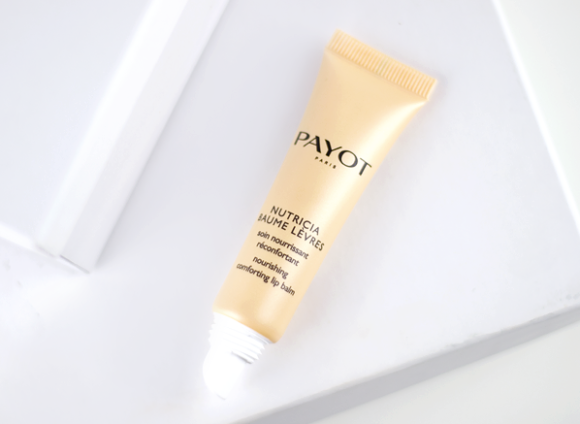 The PAYOT Nutricia Comforting Lip Balm has an intensive formula that’s all about restoring the hydrolipidic film of your lips with a medley of plant-based oils. If you need your lips to look smooth, plump and moisturised without a second to lose, smooth on this comforting balm and experience immediate comfort. Its waxy texture makes it the ideal base for lipstick application; even matte lipsticks become achievable again! And now, the heavyweight champion of the lip balm world! 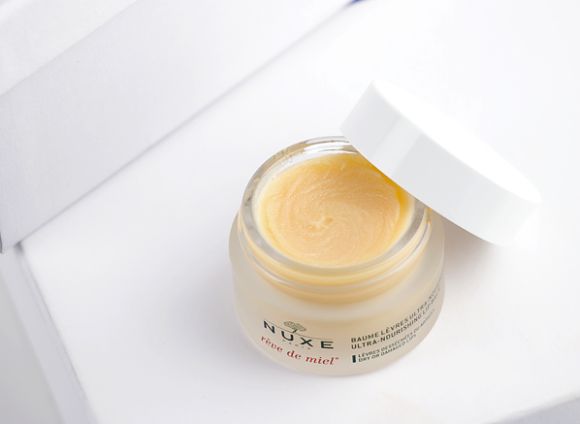 For the times that you want a huge whack of nourishing moisture, Nuxe Reve de Miel is a precious pot of golden nectar that just works. Its legendary rich texture cocoons the skin with shea butter and honey, a combination that never feels too heavy, and its satin-matte finish is sublimely comfortable (not to mention unusual for a lip balm). For a really indulgent treat, layer this on before bed and wake up to the softest lips, ever. This entry was posted on Friday, January 19th, 2018 at 9:00 am and is filed under French Pharmacy, Skincare, Tried & Tested. You can follow any responses to this entry through the RSS 2.0 feed. You can skip to the end and leave a response. Pinging is currently not allowed.